Kongo-Gumi boasts more than 1,400 years of corporate history working exclusively on temples and shrines architecture. 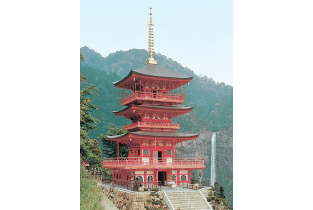 Kongo-Gumi conducts integrated control procedure as well as thorough after service by combining Japan's largest group of shrine carpenters, well experienced engineers and exclusive maintenance department. 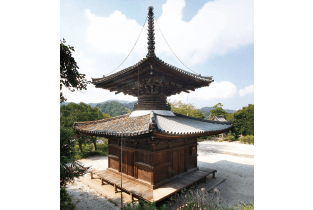 Kongo-Gumi constructs shrines and temples that cultivates and brings calmness to your mind. 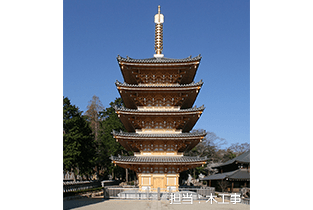 Design and construction of shrines and temples, restoration and repair of cultural heritage buildings. Copyright© 2008-2019 TAKAMATSU CONSTRUCTION GROUP CO.,LTD.